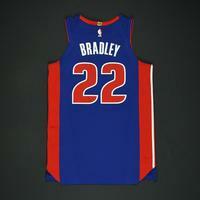 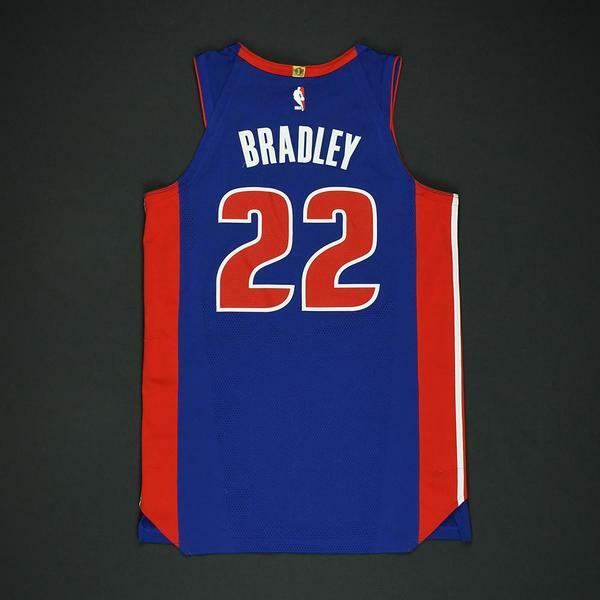 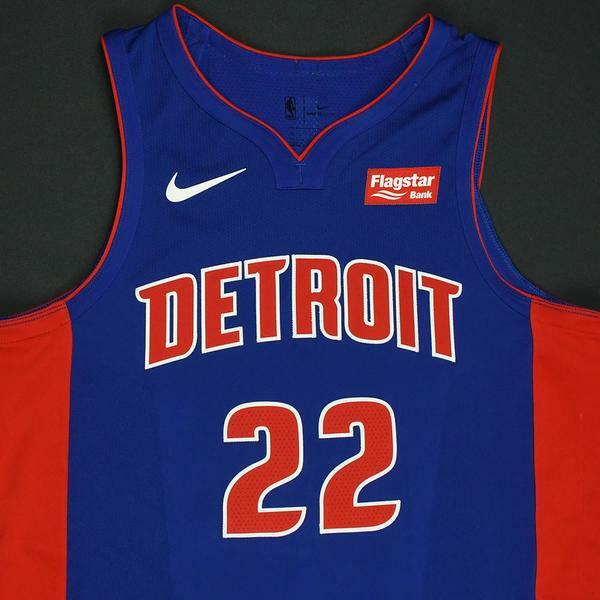 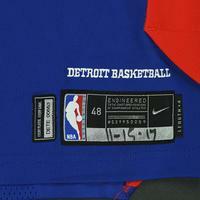 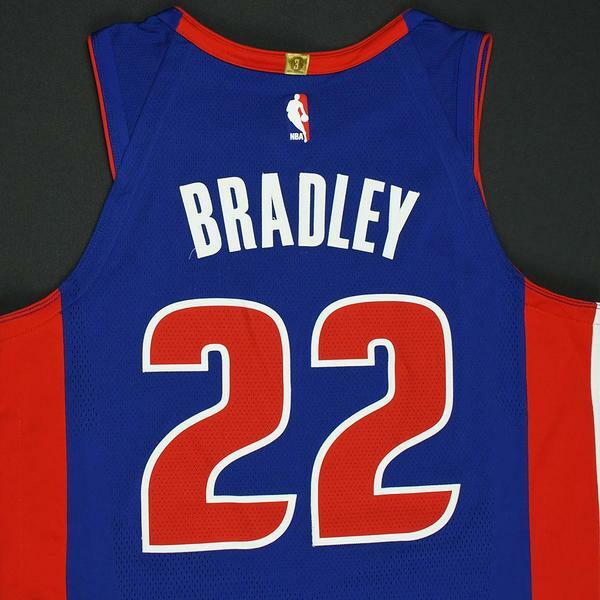 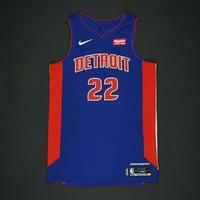 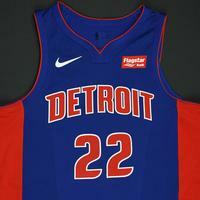 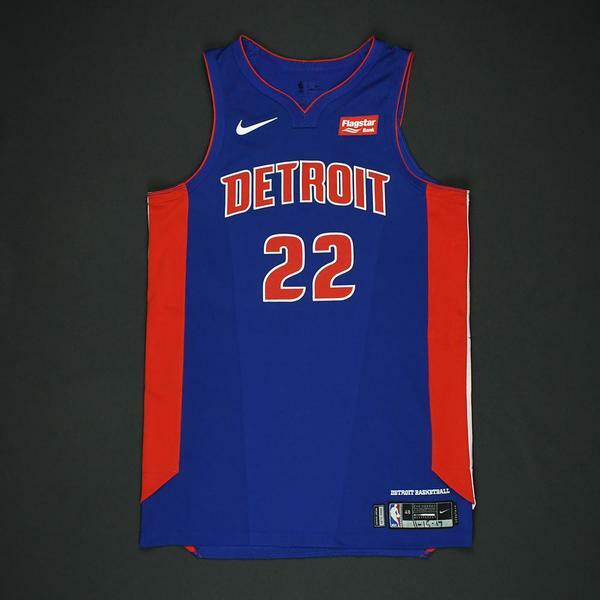 Bradley wore this jersey during the Pistons' 99-95 loss to the Milwaukee Bucks on November 15, 2017 at BMO Harris Bradley Center in Milwaukee, WI. 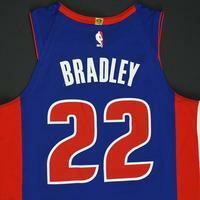 He played 33 minutes and registered 28 points with 5 assists, 2 rebounds and 1 steal. 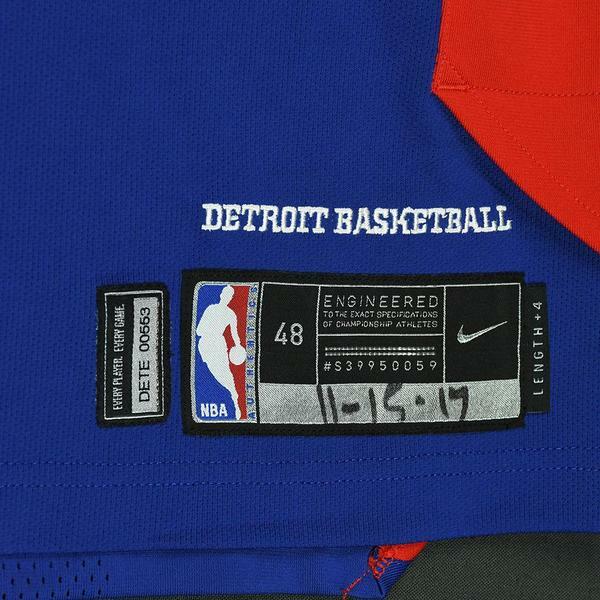 "11-15-17" has been handwritten on the jocktag.